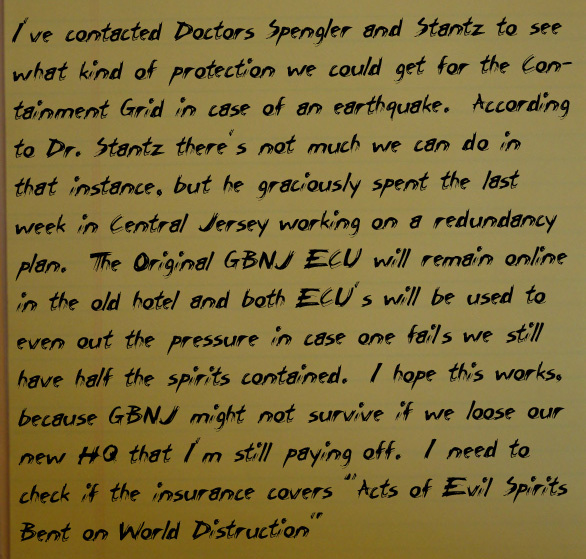 Kevin – “Bill, I am no occult expert but I do know quite a bit about end of the world prophesy. the words 6th seal and four horsemen jumped out at me. The terms come from the last book of the bible: Revelations. The end of the world occurs through three stages the last are the bowls the second the trumpets and the first.. you guessed it the seals. The first four seals are known as the four horseman. The fifth represents a time preparing for the sixth. The first four seals described judgments largely inflicted by man; the sixth seal describes a judgment clearly supernatural in origin. John tells of an earthquake so massive that “every mountain and island was moved out of its place.” Probably he also has in mind enormous volcanic activity, for he says “the sun became black as sackcloth of hair, and the moon became like blood.” Particulate matter scattered in the atmosphere after a volcanic eruption has often turned the sky black and made the moon seem to turn red; recall the 1980 eruption of Mount St. Helens in Washington State or the gigantic explosion of Krakatau on August 27, 1883. John also foresaw meteorites crashing into the earth (verse 13) and what may be huge mushroom clouds of undetermined origin (verse 14). From what I can tell these judgments aren’t supposed to happen yet as there is much prophesized to happen before these occur that hasn’t happened. However if this BACCARDIO has decided to accelerate these events he might be trying to fabricate the judgments. I don’t believe the true end of the world is coming as prophesized however, if this spirit is trying to draw power to mimic the great earthquake and lead the four horsemen then we have a problem that could daunt the entire globe. I wish I could help more with defeating him, but at least now you know what could happen if by some remote chance you fail.